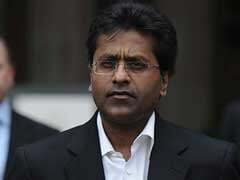 - I believe Sridevi was a great actor. - I am not too familiar with her work in the southern languages. - I am not a film critic and do not claim to know a lot about cinema. But please bear with me as I remember my 14-year-old self singing "Gori tere ang ang mein roop rang ke saje hue hain kalse, jawani toofani behka kar", a song from Sridevi's 1984 film "Tohfa", at the top of my voice. Then my father appears from nowhere and pulls my ears really hard. He's angry and appalled at the lyrics and the "cheap song". I am questioned about how I know this song and where it is from. As I update my father on the latest chart-buster, the aunt who took me to see this film is summoned and reprimanded. We are in Indore, my father's hometown, for the summer holidays This would not have happened in Delhi where we lived since the films that we watched were screened before we were allowed to brave them. My parents saw "realistic films", the ones which travelled the festivals; the female actors whose work they discussed were Shabana Azmi (her 1984 film "Paar" was the big talking point) and my father's favorite Smita Patil (we were up to our necks in multiple loud reviews of her 1983 "Ardh Satya" and it was still being talked about in 1984, as were "Raavan" and "Giddh", her new releases). Cinema was the high art of the 20th century and it had to address the socio-political realities of our times. People didn't go to the movies because films were earning lakhs (didn't hear crores much in those days), they went because they wanted to be engaged, enlightened or entertained. My father obviously missed the 1983 release "Sadma", a Hindi remake of K Balachandar's "Moondram Pirai", starring Sridevi and Kamal Haasan. He had a day job as the editor of a national daily. 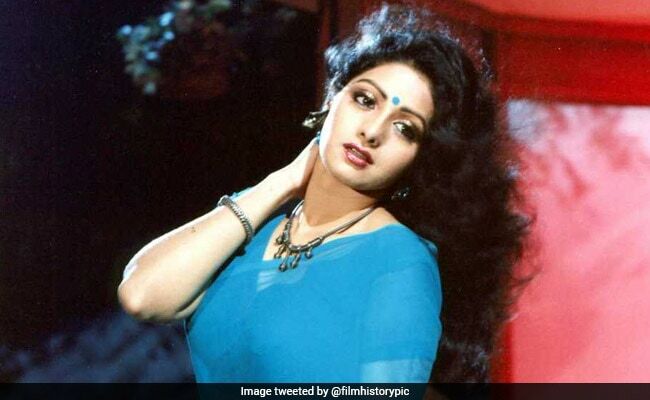 He didn't catch the film, therefore nor did I. I watched "Sadma" many years later and wondered why this film remains the one performance of Sridevi's that defines her for me. For an actor of that caliber, one who ruled the Hindi film industry for more than a decade as a star, why weren't there more opportunities to explore that potential? She played many memorable characters in southern languages; why were her choices in Hindi films so lame? The year "Sadma" released is also the year "Himmatwala" hit the box office with collections only a little lower than Amitabh Bachchan's "Coolie". Sridevi was often referred to as the female Amitabh Bachchan, who was then a one-man industry. The same southern studios that made classics with Sridevi in Tamil/Telugu stereotyped her in Hindi. The formula was simple; a male lead (mostly Jeetendra), 2-3 dance numbers (shot around matkas, sometimes earthen, at other times bronze). She would play the seductress or the seduced in the first half (like "Himmat aur Mehnat" in 1987, and the sacrificing sister/girlfriend/wife in the second half protecting her man with mangalsutra intact! (like "Nagina" in 1986). The camera loved her, she danced like a dream, emoted like no other at that time and her comic timing was perfect. Off camera, she was a professional, always ready on time, talked very little (Hindi wasn't her language) and gave the producers/directors their monies' worth. The titles of her films were revolutionary ("Jaag Utha Insaan" in 1984) but she would end up doing the same thing over and over. Barring a few films like "Mr. India" (1987), "Chaalbaaz" (1989), "Chandni" (1989) and "Lamhe" (1991), Sridevi repeated her self with all honesty, the same commitment and dedication. In an interview to India Today's Raj Chengappa in 1987, she was asked about her strength in playing character roles in Tamil and why and how she took a different route in Hindi film. She responded, "In Tamil films, they love to see me act naturally. But in Hindi films, all they want is lot of glamour, richness and masala. My bad luck was that my first big hit in Hindi turned out to be a commercial one ("Himmatwala"). When I did a character role in "Sadma", the picture flopped. So people started casting me only for glamour roles. But one day I'm going to prove to everyone that I can act." Director Gauri Shinde also when asked during the promotions of "English Vinglish" in 2012 by film critic Rajeev Masand whether she was a fan of Sridevi before she cast her in the film said, "I've not been a fan of 80s cinema, actually. I've liked her in a very different kind of cinema, she's done great cinema in the South. Thankfully, I have seen a lot of regional Telugu and Tamil cinema - that's where I loved her. 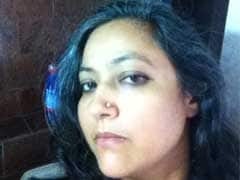 I couldn't relate to the Hindi 80s era." As an 80s child, I am reflecting back to those times and those films after reading all the glowing tributes, mostly heartfelt and genuine, calling her the first female superstar (remember Devika Rani in the 1940s), the greatest female actor (remember Nargis, Nutan, Meena Kumari, Madhubala, Waheeda Rehman). Understandably, our judgement is clouded by nostalgia! Sridevi started acting in Tamil/Telugu films at the age of 4 and 50 years in films is a massive body of work. She was the only actor who ruled not just the Bollywood box office but the Tamil and Telugu screens as well. I wonder how she did it living in Mumbai, with only a working knowledge of the language. 300 films in five languages: no other actor before her or after her will be able to break this record. Her work in Tamil films is considered ground-breaking, the majority of Hindi film audiences have little knowledge or appreciation of it and I am among them. 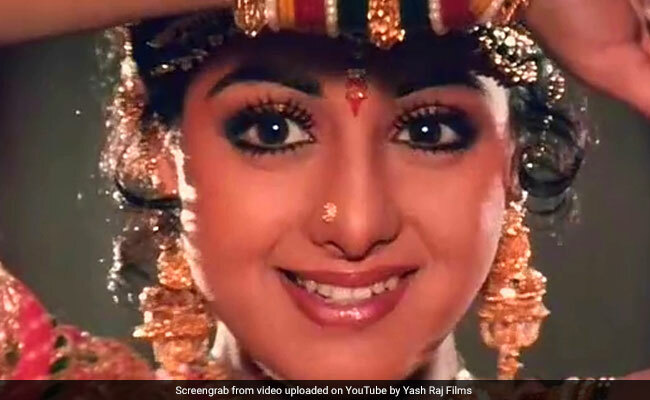 Why did the Hindi films of the 80s-90s fail the talent powerhouse that was Sridevi? 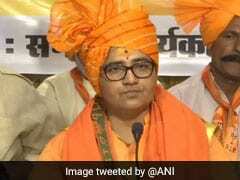 Why was she reduced to regressive objectification? Was it her choices in Hindi films that are to blame or the way parts for women were written? Why didn't she, the most powerful and best-paid female actor not demand more from her director/ and producers? 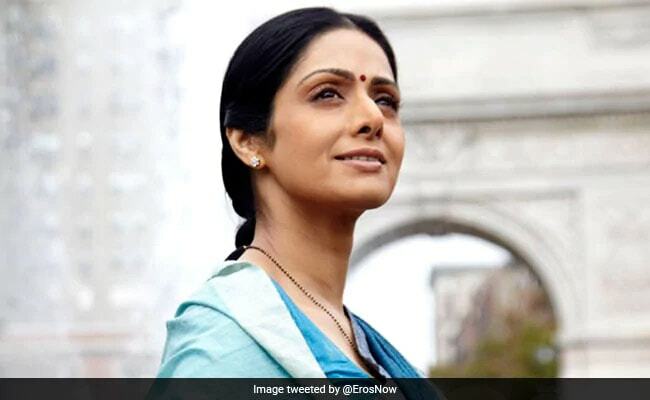 After a 15-year hiatus, she surprised everyone with "English Vinglish"; the charisma was intact, the honesty to her craft more than obvious; that performance held the promise of much more to follow. The second innings was going to be even more spectacular than the first. And then the narrative changed completely. Kalank Actress Madhuri Dixit On Replacing Sridevi: "Did My Job, But Missed Her Too"